countries in the region, including the Philippines. APWLD expresses strong support for House Bills 1617 and 8128, which are two important pieces of legislation regarding the recognition and protection of human rights defenders in the Philippines. We urge the members of the Committee and the House of Representatives to promptly pass the said measure, in concurrence with the premise that the State values the dignity and full respect of human rights of every individual regardless of religion, ethnicity, gender identity, language, political beliefs, origins, or other statuses. Pursuant to this, it shall also apply equally to Human Rights Defenders (HRDs) as they continue to work ceaselessly to promote and protect the realisation of human rights and fundamental freedoms in all levels of society. 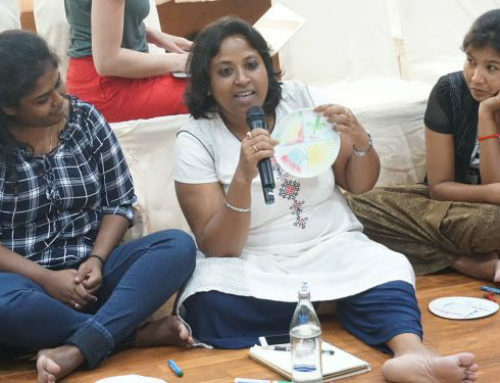 The creation and application of such mechanisms to safeguard the human rights and fundamental freedoms of HRDs materialises the commitment of the State, by recognising the valuable role and work of HRDs, in contributing to the elimination of all forms of violations of human rights in the country. 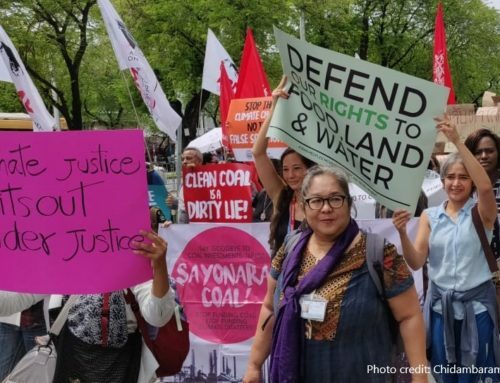 It is also an important step to address the fact that the Philippines is now ranked as the most deadly country in Asia for environmental defenders, including land defenders. 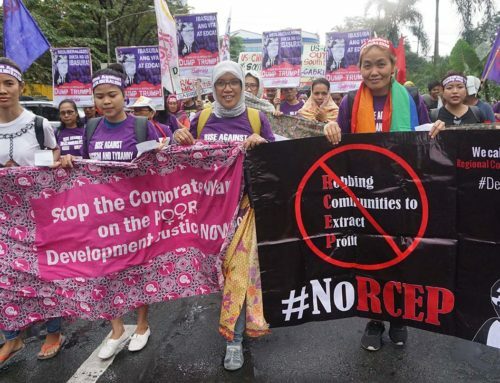 against HRDs, culminating in extrajudicial killings, torture, enforced disappearances, harassment, and other grave violations of human rights, contribute to a culture of impunity if not intervened at once by the State and remedied by specific legislative measures. Currently, State-backed security forces and unidentified assailants are responsible for the deaths of 736 HRDs since 2001, the majority of whom are members and leaders of trade unions, and defenders from peasant movements and indigenous communities. In the last two years, extrajudicial killings include at least 33 women human rights defenders. 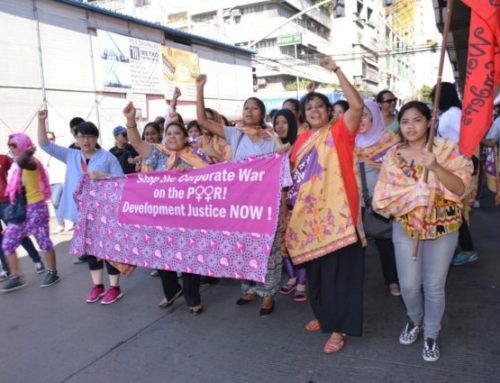 Women human rights defenders in the Philippines are treated as enemies of the state, face fabricated charges and judicial harassment, and are denied due process. Defenders across movements are subjected to surveillance, and face threats and vilification through all forms of communication and media. It is an urgent matter to bring into existence a legitimate system of protection that allows prosecution and perpetrators of human rights violations. 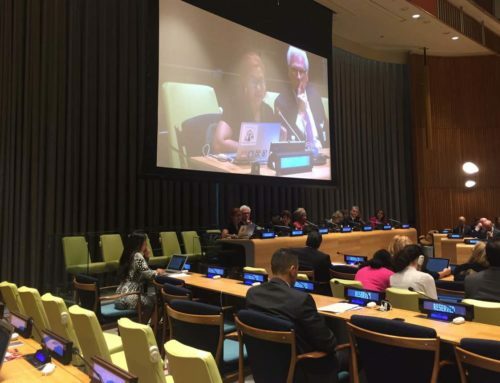 Additionally, the immediate passage of such measure will give flesh to the Philippines’ adoption of the United Nations Declaration on Human Rights Defenders, which turns 20 this year. It is the affirmation of the State’s vital role as duty-bearers to uphold the rights of all HRDs by virtue of protection against retaliation, violence, threats, and actions that result from their line of work. These bills present an opportunity for the government to realise commitments to the Declaration through the promotion, approval, and implementation of the aforementioned House bills. We continue to urge the House of Representatives to create an environment for HRDs that enables them to operate with the appropriate mechanisms that guarantee their protection and safety.